Click here to see the detailed description of all 4 modules as part of our Registered Childrens yoga school with Yoga Alliance (RCYS) as well as two pages of Frequently Asked Questions! Please read all of this before you contact us with questions, thanks so much for understanding. Fall dates Mudra Yoga Studio on Pearl St. In these trainings you will…..
Training takes at Mudra Yoga Studios our Studio Partner please check your registration dates for exact location. 95 hour Registered Childrens Yoga School (RCYS) in Denver! 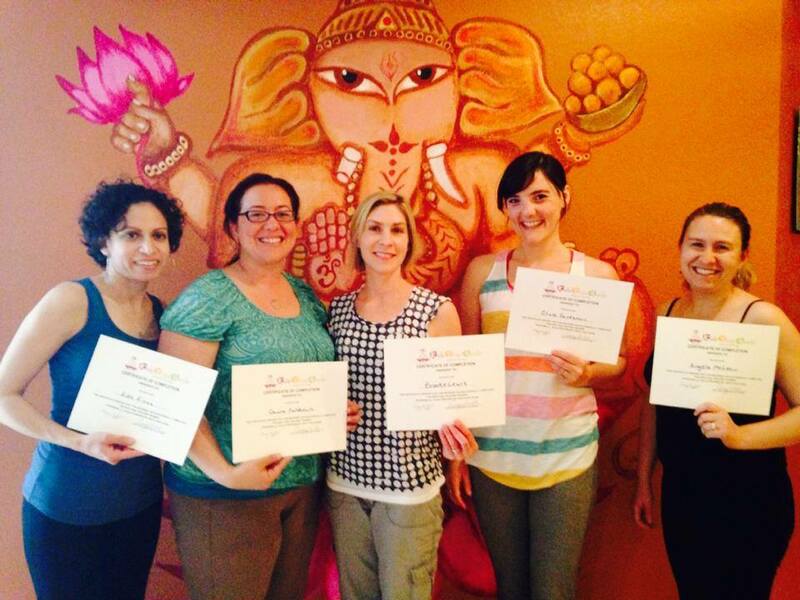 LEADING Kids Yoga Teacher Trainings in Denver with this recognition. To register for our Kids Yoga Teacher Trainings online click here! DON’T NEED TO BE A YOGA TEACHER OR SCHOOL TEACHER! This training is great for continuing education for yoga teachers, preschool and elementary school teachers and educators, nannies, parents and anyone who loves working with kids! With 17 year of experience teaching yoga and over a decade teaching Babies, Toddlers, Kids, and Teens, Casey has more experience and time in the industry than anyone else teaching yoga to teachers and KIDS of all ages in the Denver Metro area. We HIRE from within, we currently partner with over a dozen studios and schools and we need more teachers, so come learn from us and work/play with us!